We are eternally grateful to anyone who fundraises on our behalf, and this is no exception. Thanks go to Nathan's family for their continued support. Find out more here. 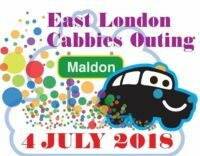 Do you live on the Maldon Taxi Day parade route? We need your help. 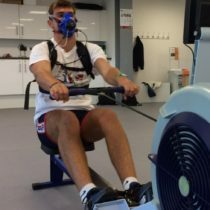 Scholarship news – Jake wins Gold! 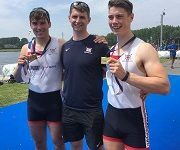 Massive congratulations to Jake who won gold recently for Great Britain at the European Junior Rowing Championships in France in the double sculls. He and teamate James Cartwright are European Champions. We are extremely proud of you Jake. A fantastic event supporting local charities. 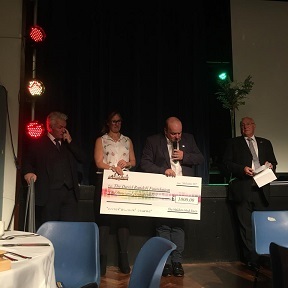 It takes substantial dedication to put this event on year on year, and we are grateful to the Maldon Mud Race organising committee for their continued support. Three of our Trustees, Sue, Sarah and Andrew, attended Nathan's Ball along with some Ambassadors. They were delighted to have been able to share Nathan's 21st birthday celebrations. Thanks to Nathan and his family for inviting the DRF. Our other 2018 Scholar – Jake – makes the GB squad! We are excited to learn that Jake has been selected to represent Great Britain at the Munich Junior Regatta on 5th/6th May 2018. We would like to wish Lewis all the best with his go-karting this year. We will follow his endeavours and keep you updated. Santa Fun Run early bird discount ends tonight…..
Click here to register for the Santa Fun Run! 5km Santa Fun Run or 3km Reindeer Run & Treasure Hunt Register by Sunday 19th November 2017 to recieve the Early Bird Discount. Child: £8 Adult: £10 Includes your Santa suit To register please click here. 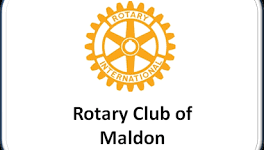 We would like to express our appreciation to the Maldon Mud Race Committee who work tirelessly throughout the year to make this annual event such a success. Thank you for your generous donation.